Young people are not interested in cars anymore, or at least that's what the research and marketing people tell us. "Millenials", what an awful term, are more into smart phones and updating their Facebook status than even getting a drivers license, forget about sports cars. Potential reasons for this are outlined in a recent Atlantic article and manufacturers have scrambled to reconnect with "those kids" with various degrees of success. Let's face it, driving has become more and more of a hassle, expense, congestion, law enforcement. 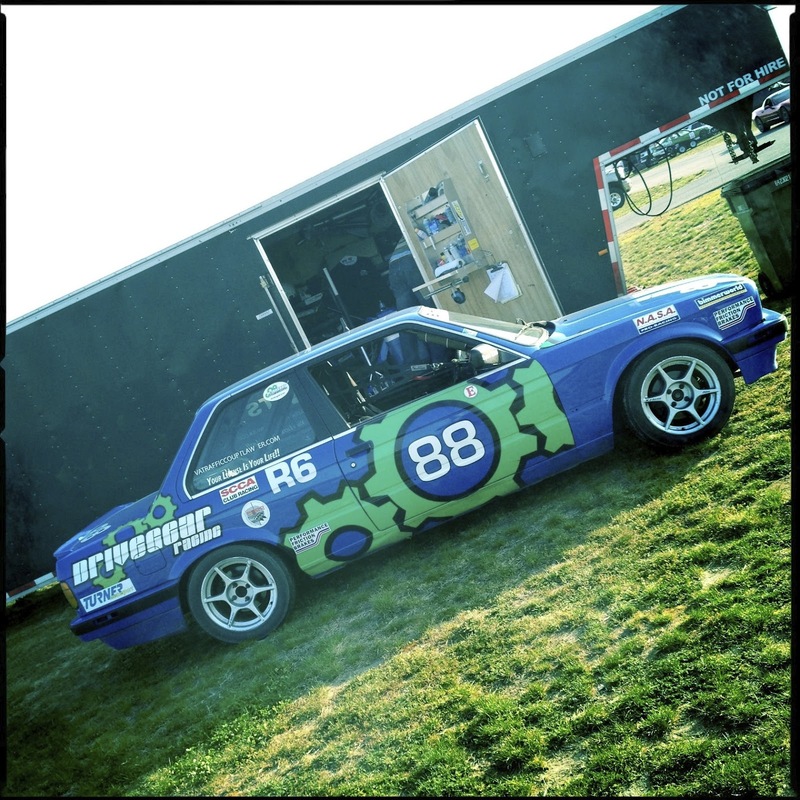 There are a few surviving ways to really enjoy your car, especially your performance car: organized track days (or autocross) are one and increasingly, virtual reality. Sims have gotten to a point where even commercially available games can offer you an experience that is beyond what hyper exotic stand-alone systems could offer ten years ago. 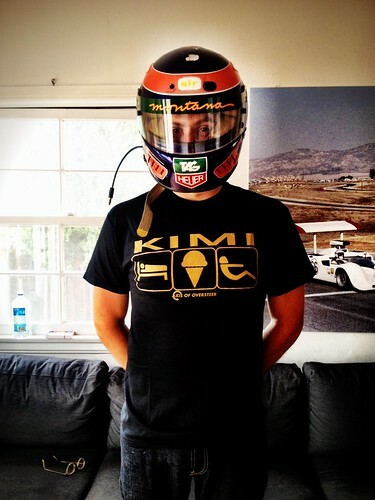 Every professional driver will learn a new track on a sim now, many using iRacing or Simraceway (who just announced a huge deal with INDY car). It is just the way things are done now. 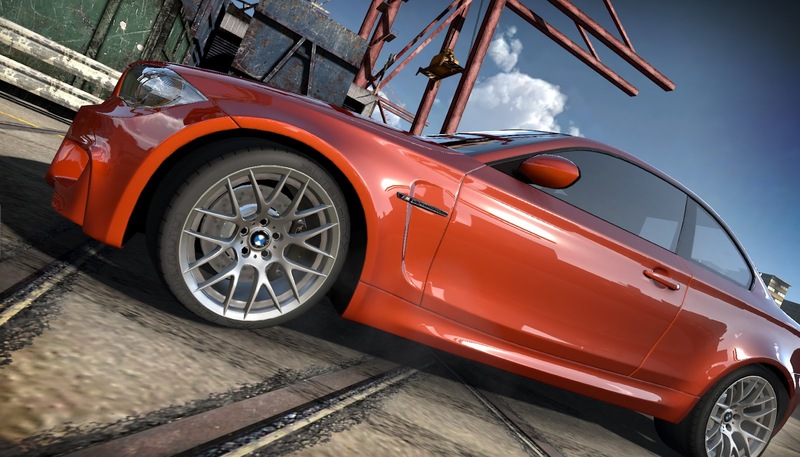 BMW has been ahead of this, a year and a half ago they began collaborating with British game developer Eutechnyx and their Auto Club Revolution, a browser based racing game aimed at the enthusiast. 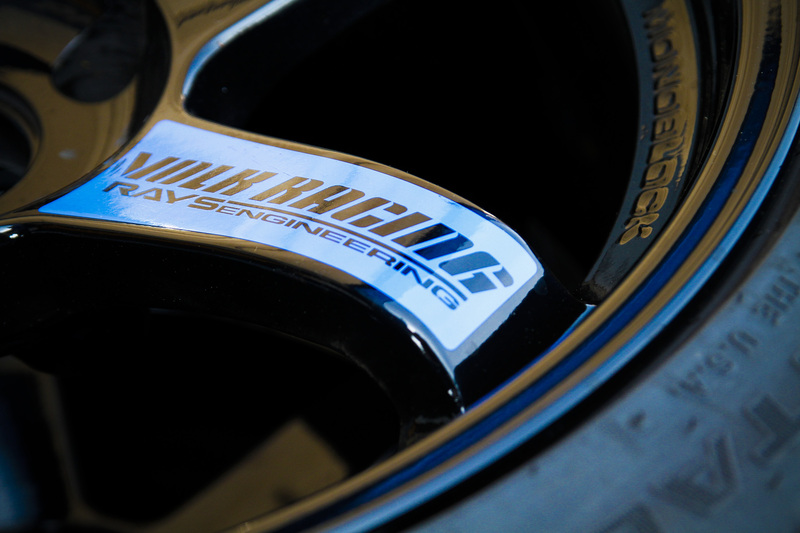 ACR will combine real world tracks with forums and links to manufacturers and the aftermarket. 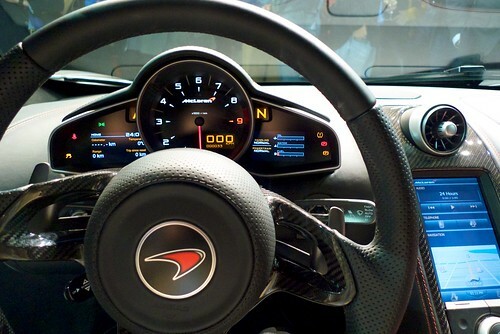 The idea is to build a community for race fans, aftermarket tuners and manufacturers where you can experience and share real world cars and parts. BMW will offer, within the game, a special "BMW Experience" which includes a specially designed race track, where players will be able to demonstrate their driving skill just with the BMW 1 Series M Coupé. 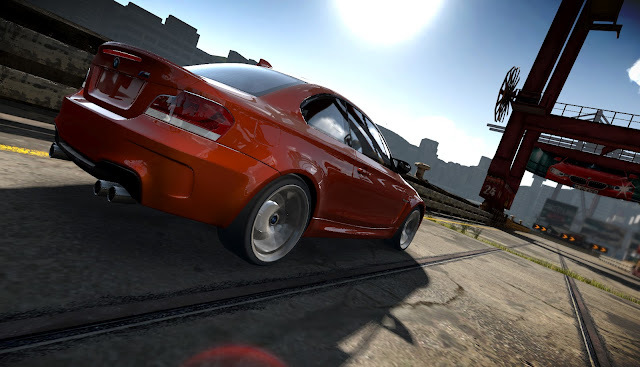 Once they have successfully completed this BMW challenge, players can transfer the BMW 1 Series M Coupé to the main game for free, and set new track records by themselves or with friends..
Will this work for BMW? We'll see. Perhaps we need to do a real world comparison with one of the Axis 1Ms... certainly the smoke looks close to what we were able to make when we had a chance to play with one! Virtual driving pleasure with BMW models. 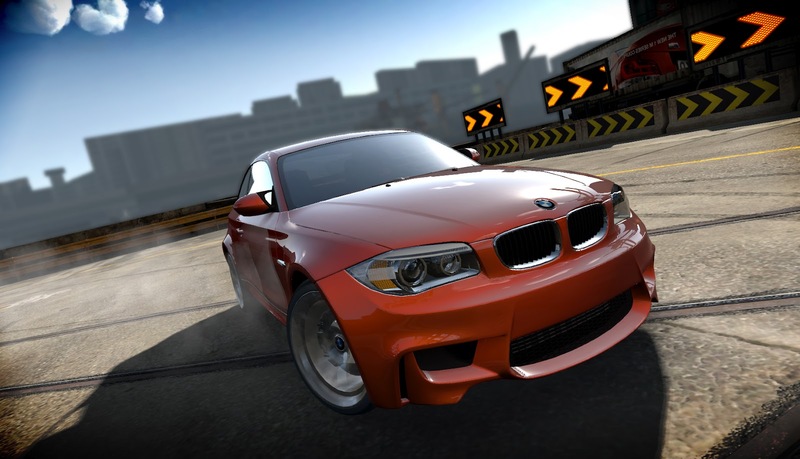 BMW cooperates with Eutechnyx on Auto Club Revolution® online racing game. Munich. Authentic driving pleasure is not just for the real world – as Auto Club Revolution, the new online racing game and car community for PC, demonstrates. Different BMW models can be configured for driving according to personal preferences. 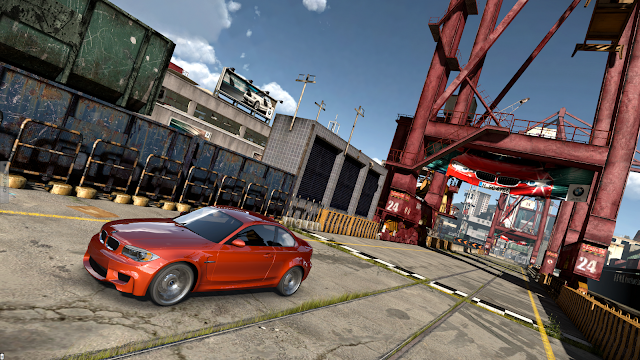 The online game from British game developer Eutechnyx features the BMW 1 Series M Coupé, the BMW 135i, the BMW M3 Coupé, the BMW M5 and the BMW Z4 M Coupé. 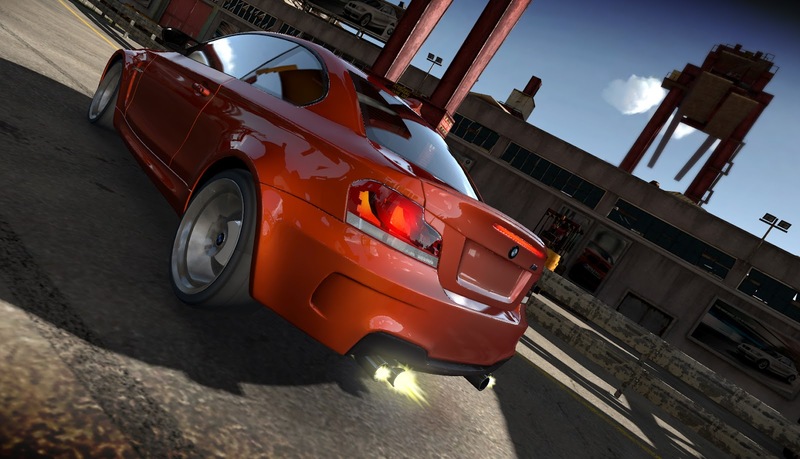 As exclusive launch partner, BMW was involved in the development of the online racing game from the early stages. Auto Club Revolution is not just a classic racing game with real-world tracks and realistically-detailed models, but is also designed to become an established forum for racing fans, automobile manufacturers and car enthusiasts. 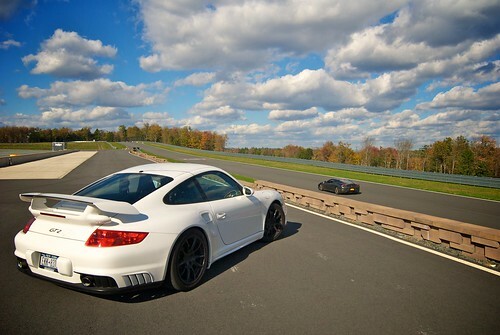 Over the long term, this is designed to develop into a strong community, with links to BMW channels. There will also be an exclusive “BMW Experience” for BMW fans: a specially- designed game experience which includes a specially designed race track, where players will be able to demonstrate their driving skill just with the BMW 1 Series M Coupé. 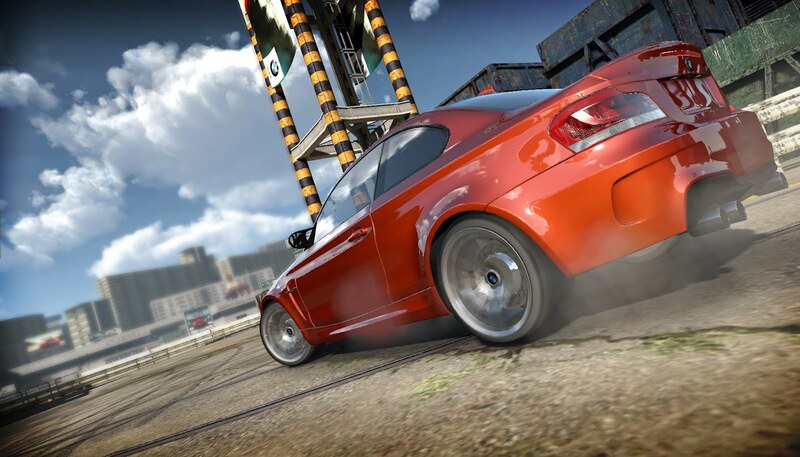 Once they have successfully completed this BMW challenge, players can transfer the BMW 1 Series M Coupé to the main game for free, and set new track records by themselves or with friends. 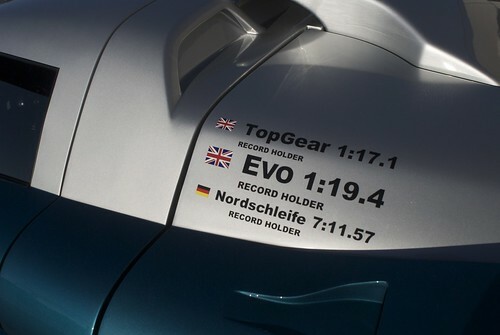 This is a very cool project that BMW is releasing. I really enjoy how they were focused on analyzing the handling of the vehicle, then replicated it for the game. This shows how much dedication these people have for accuracy. I wonder if the breaks respond the same way as BMW brakes do. It would be really cool if they could match ever aspect of the vehicle. It would require a rather large storage system to hold all of the data. Thanks for sharing this great post, I really enjoyed the read.